As amazing as the height of the migration is, it also means that there are many others thinking the same thing. One of our favorite times to visit the Mara is towards the end of the migration, towards the end of September and early October. This time of year is also spectacular for photography due to the rains, the light they bring and the game viewing is amazing. The Mara, part of the same ecosystem as the Serengeti in Tanzania and divided only by the country borders, is world renowned. 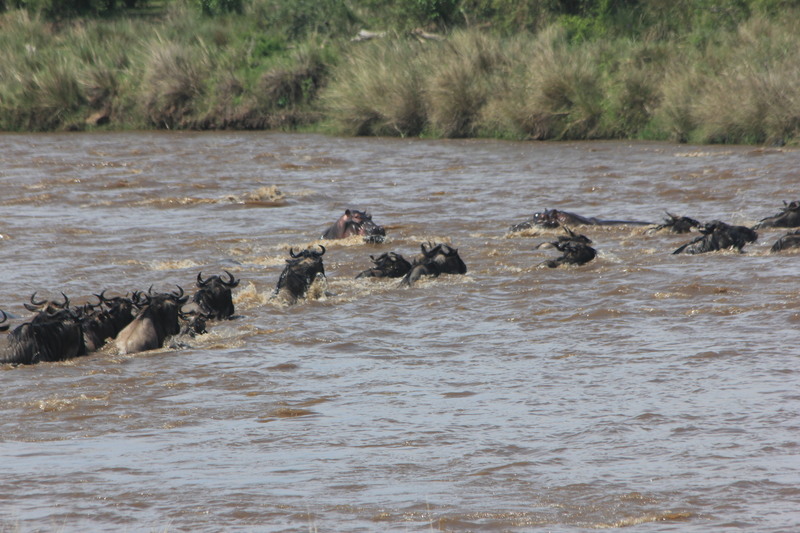 There is no other location in the world where a migration of the magnitude of the wildebeest migration takes place. 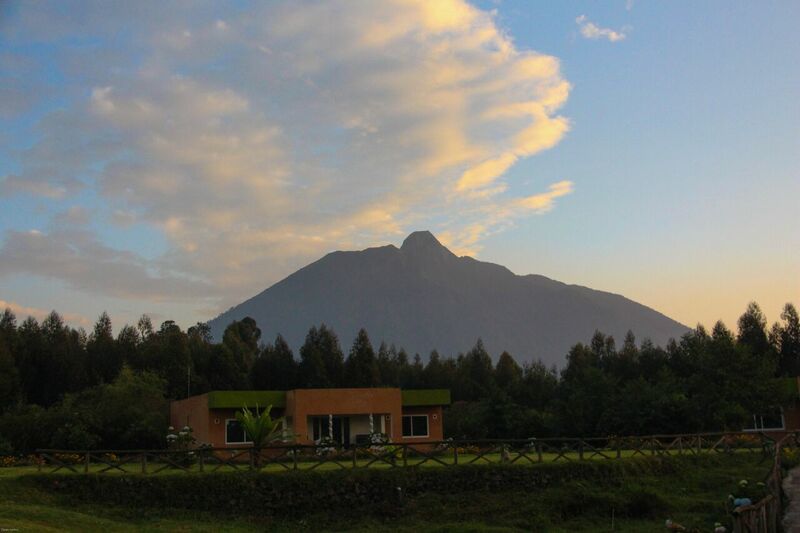 We stayed at both of Atua Enkop Africa’s Mara Properties; Mara Ngenche Camp & Tipilikwani Mara Camp. 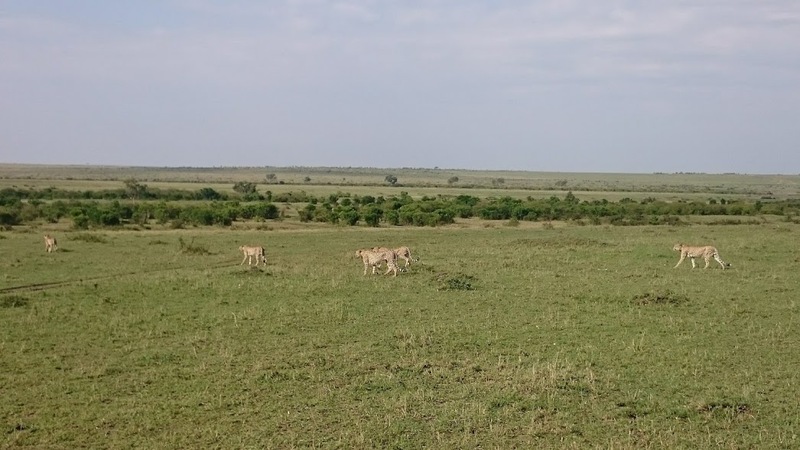 Both camps are in keeping with the Atua Enkop Africa brand, with Ngenche being the more exclusive of the two and literally outside of which we saw the crossing. 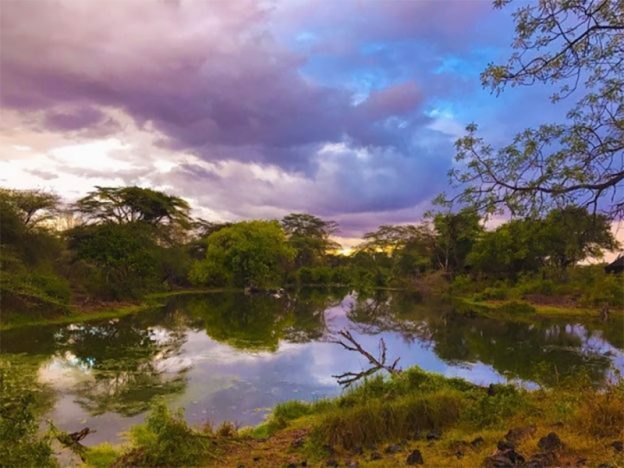 Mara Ngenche Camp, situated in the heart of the Mara at the point where the Talek and Mara rivers meet, has a total of 10 ‘tents’ or rather 5* luxury rooms under canvas… a freestanding bathtub and outdoor shower complement the rest of the room which is finished with a four poster bed. In addition, each room has its own plunge pool with a hammock close by for an afternoon nap while at night you sleep to the sounds of the hippo. The food is flawless and when you visit the kitchen you wonder how this standard of food is served from the small camp kitchen – truly exceptional. Breakfast and lunch are served overlooking the river while dinner under candle light in the dining tent. This should be your choice for a small group of friends, couples or lone travellers who are seeking the highest standard of service in a spectacular setting. 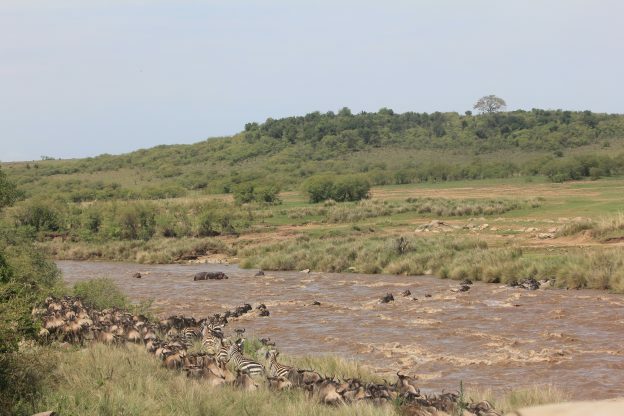 Tipilikwani Mara Camp, situated on the Talek River has access from either Talek or directly from the park over a bridge. The camp is larger with 20 tents however; due to where they are situated you do not realize there are even close to 20. The main area which houses the bar, living area and dining area overlooks the park and you can often see giraffe or other plains game on the banks of the river. The ‘tents’ are huge and offer either a king size double bed or two queen size beds and all overlook the river. 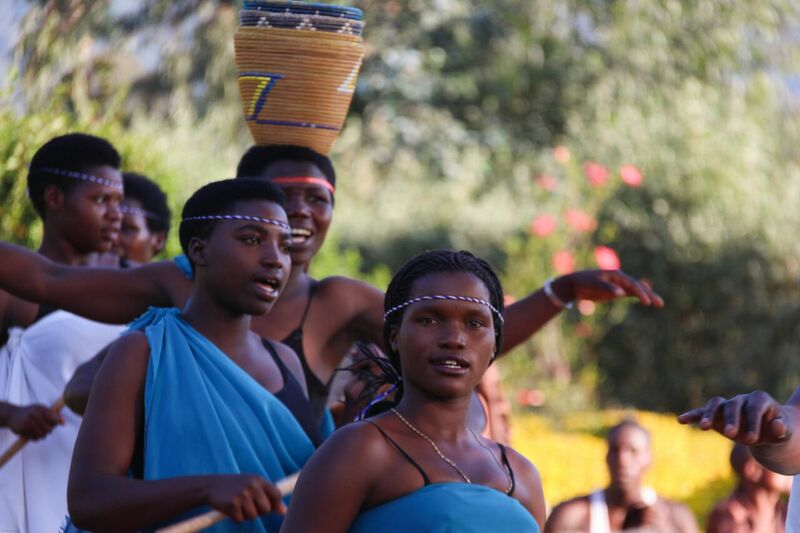 The camp has also recently built a swimming pool including a smaller section for children. For families this camp is perfect, in addition for larger groups is ideal as has many locations for different dining options. 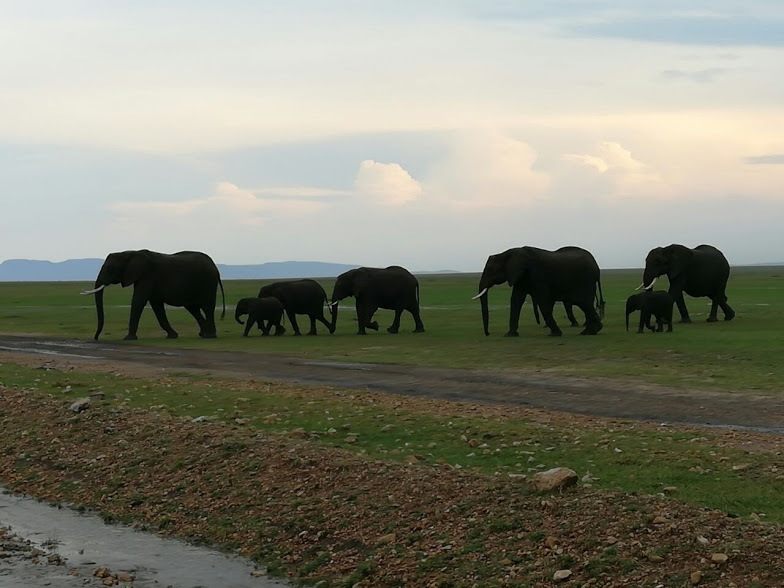 Our trip started with a herd of elephants in the most amazing light walk right past our cars. The elephants in the Mara seem to stand out, more so than other parks for some reason. When we turned our heads, two hyenas were killing a baby antelope…gruesome experience if I am completely honest! We were spoilt on every game drive, seeing the Big Cats each time often either hunting or enjoying their kill. One morning we watched the 5 male brothers (well one ‘step brother’) on the move… followed by a male lion peeking at us from the bushes. 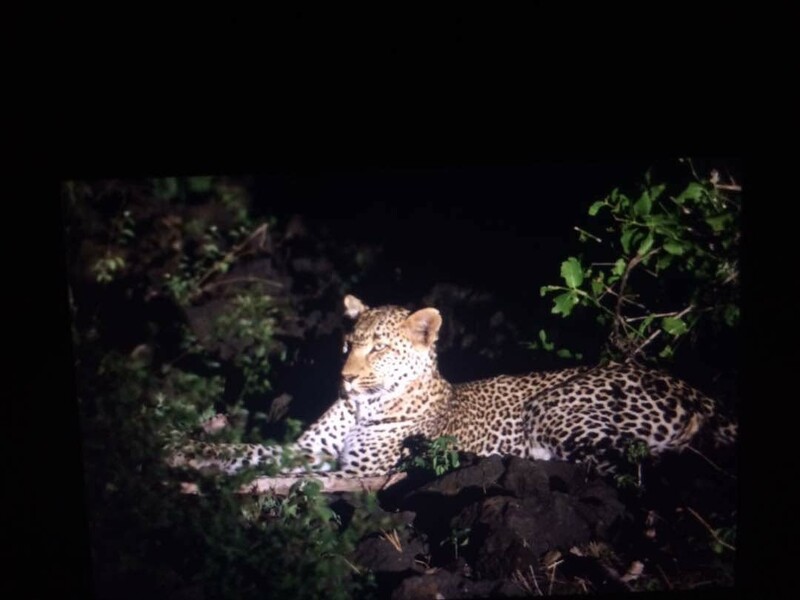 The same afternoon, the elusive leopard was spotted sitting right on the side of the road enjoying his dinner. The Masai Mara is an unforgettable experience and there is a good reason why, if time allows for only one park during your visit to Kenya, this is generally on the top of the list. This entry was posted in Blog on November 13, 2017 by Laura Murray. Appearing on most photos you see of Cape Town, this cannot be missed! If you are feeling energetic, take a walk / climb to the top, alternatively, for a more leisurely experience the cable car takes you right up to the top. The views are spectacular; there are short walks once at the top and a decent cafe to grab a coffee or food. For those thrill seekers, why not abseil down the size of the mountain?! 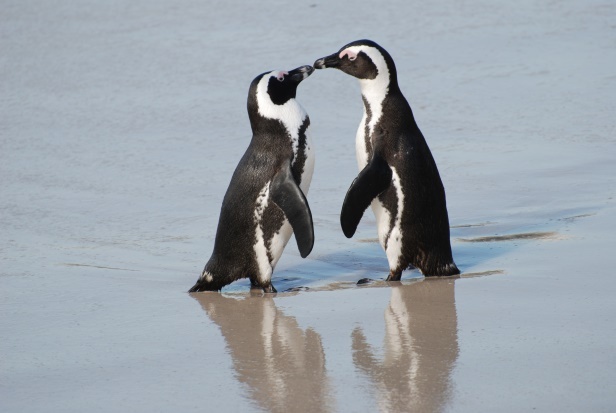 The only place in the world you can get this close to African penguins in their natural habitat thanks to the wooden walkways constructed over the beach. 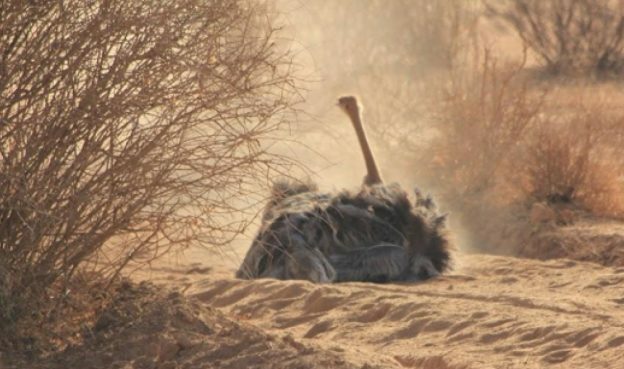 These hilarious and cute birds are unfortunately exceptionally vulnerable nowadays due to a combination of factors threatening their habitat. 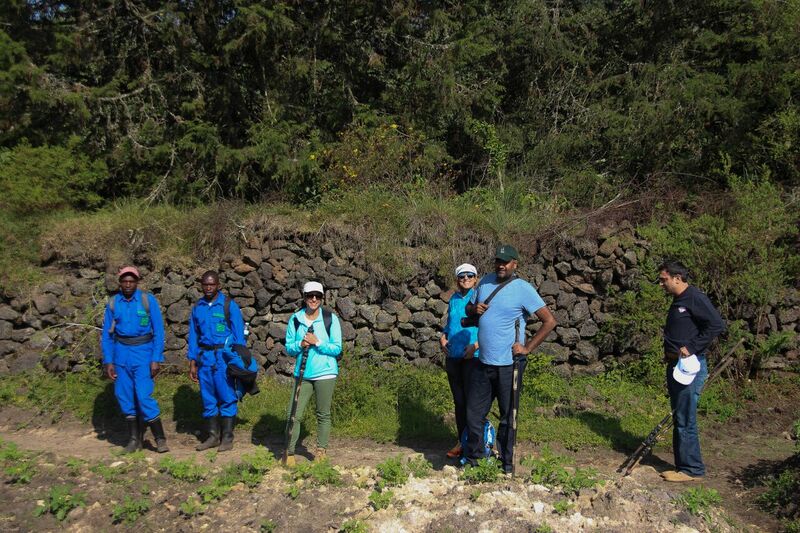 The funds received from tourists assist in their protection. For a different experience, try kayaking with the penguins! 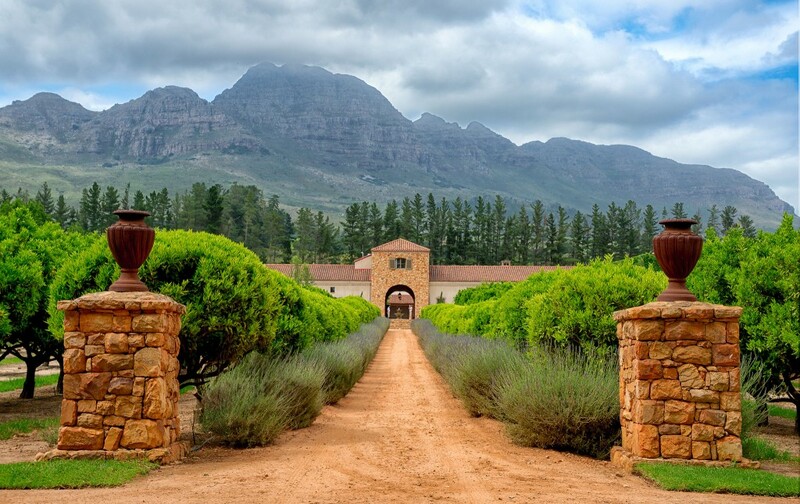 South Africa is renowned for its wines, produced in some of the most beautiful vineyards in the world. Each region boasts a unique climate, topography and exceptionally fertile soils – the results are wines of excellent quality. 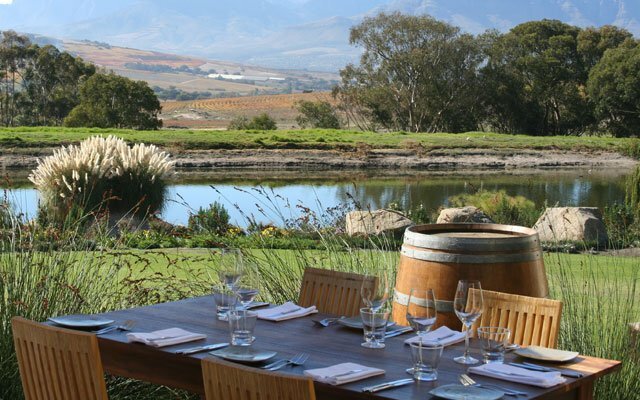 While the well-known vineyards are fantastic and often offer food and wine pairing or chocolate and wine pairing, we would recommend also taking the time to visit some of the lesser known ones slightly off the beaten track as you can often have the chance of tasting some exceptional wines and have a more unique experience! There are many options to choose from, catering to different tastes, all leaving from the V&A Waterfront. 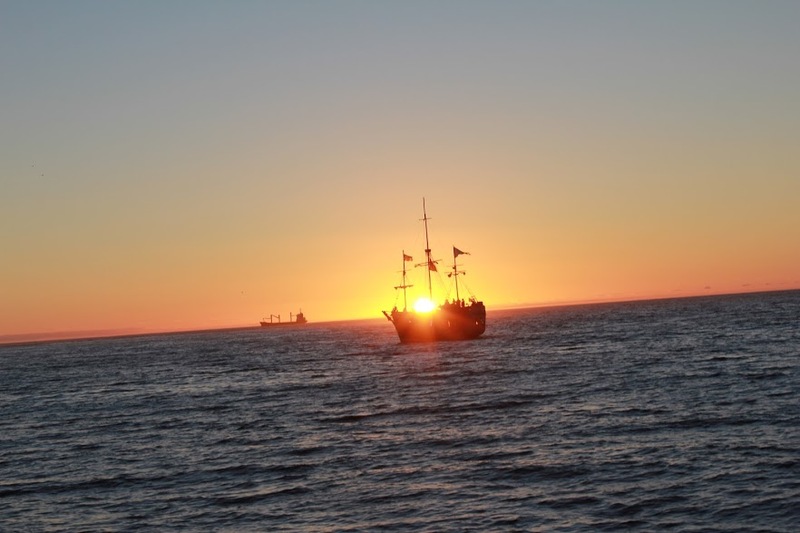 From the romantic champagne cruise, to the more child oriented pirate ship! Alternatively, there are options to rent your own catamaran equipped with snacks, drinks and waiter service. Whichever you choose, you are on the water, watching the sun setting over table mountain generally with a drink in your hand – the perfect way to end your day! Warning – it can get quick choppy depending on the conditions so bear this in mind. Cape Town offers a true culinary experience with seafood being the star; however excellent meats are also available and fresh produce is always at the core of each dish. Whether you want to try the local Cape Malay cuisine or have a full experience dining at a Michelin Star restaurant, Cape Town offers it all often with a fantastic view! There are a few companies who offer the helicopter tours, our recommendation would be NAC or Cape Town Helicopters. 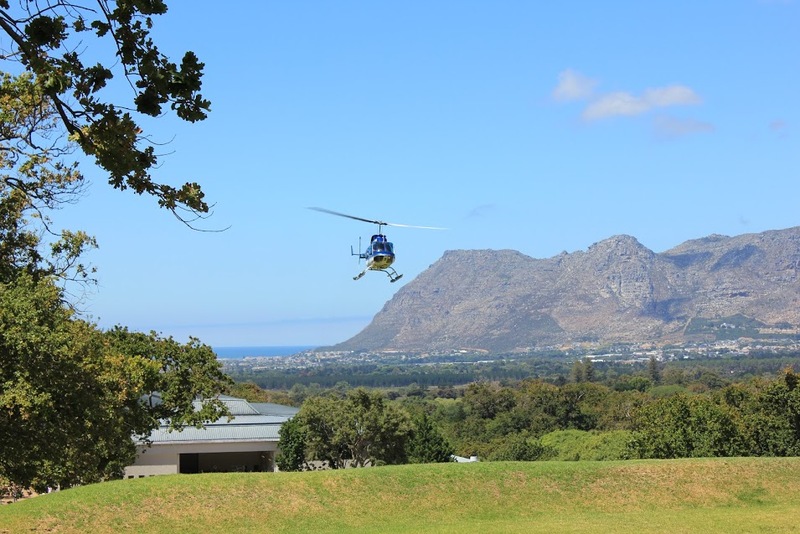 South Africa is one of the cheapest places to experience a helicopter ride and it is undoubtedly the best way to truly appreciate the beauty of the Mothercity. Whether you opt for a short tour of the city or a longer tour down the Atlantic seaboard or the full Peninsular, we know you will not be disappointed! Ever wanted to ride on a Harley? 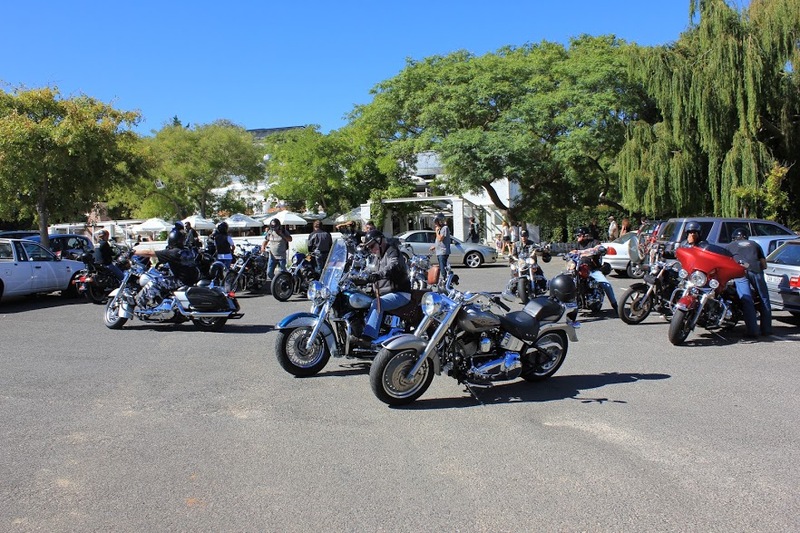 Cape Town offers you the experience whether or not you have a license to ride! With the incredible views that the Peninsular has to offer, we would recommend taking the Peninsular ride. Sitting either behind the driver or in the side car this is yet another way to experience the breathtaking scenery the Western Cape has to offer while also potentially ticking off an item from the bucket list! An adrenaline filled activity not to be missed. 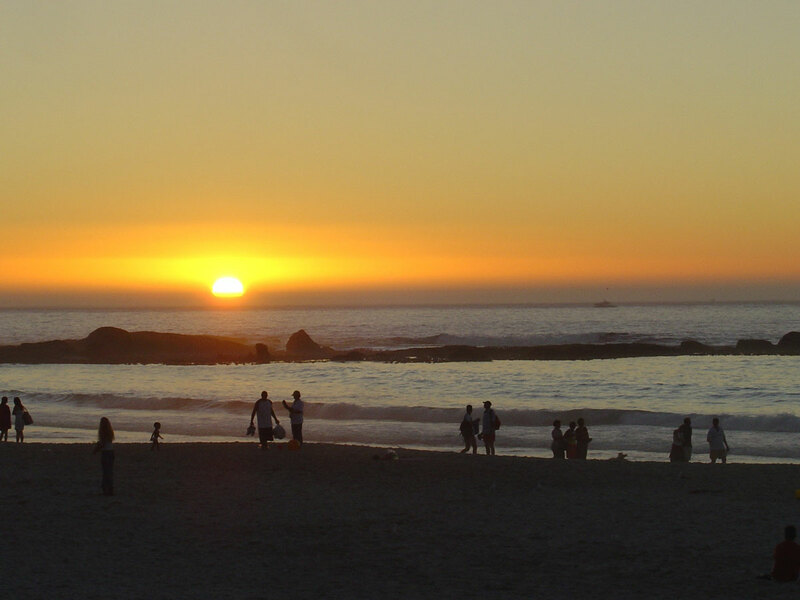 Located about short drive from Cape Town city center, beneath Table Mountain, 12 Apostles & Lion’s Head lies the sandy beach of Camps Bay which offers an amazing sunset! With so many options of bars and restaurants to enjoy your sundowner, you are spoilt for choice. It is the ‘place to be seen’ however, and, in the summer months gets exceptionally crowed therefore parking can be hard and reservations or arriving early are recommended. 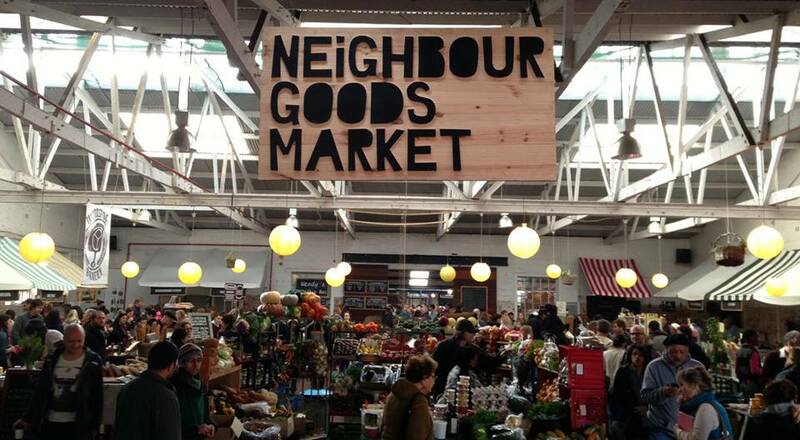 There are now numerous farmers’ and food markets in and around Cape Town. In our option, this is not only one of the best ways to experience the local produce on offer but also to integrate with the locals as opposed to just visiting tourist hot-spots! Cape Town offers so much artistic energy throughout the city. 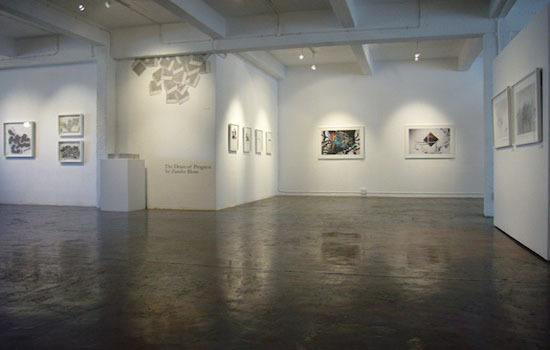 However, there are also numerous art galleries stocking pieces from ‘up and coming’ to more renowned artists. African art in general can still be affordable with pieces appreciating in value – with an array of styles on offer we recommend taking the time to visit some of these galleries. This entry was posted in Blog on October 16, 2017 by Laura Murray. 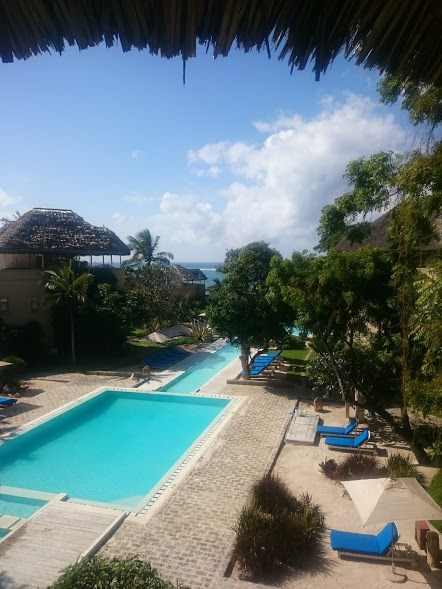 It had been years since I had been to Watamu, I wish I hadn’t left it that long, it is honestly an amazing place to go and relax, enjoy amazing restaurants and un spoilt beaches including the marine park. While you are there, I highly recommend a visit to the Turtle Watch Project, the work they are doing is phenomenal. We were staying at Medina Palms – a complex comprising of a mix of all en-suite 2 – 3 bedroom apartments, 1 bedroom suites and 3 – 4 bedroom villas. Each has its own self-contained kitchen and views over either swimming pools or the beach. 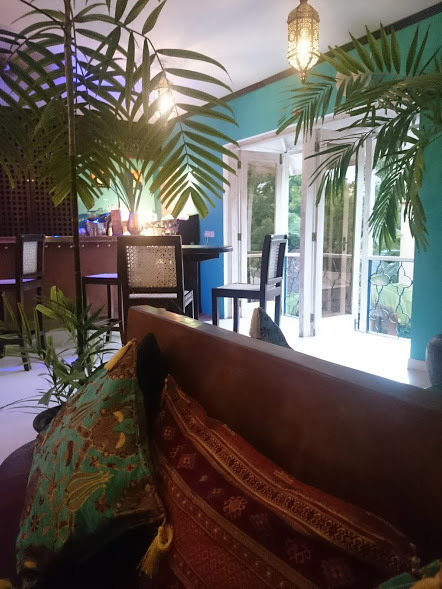 All units have been furnished to the same standards, light and airy throughout, however for extra space and location (right next to the cascade of pools and few hundred meters from the beach) I would recommend going for the villa if budgets allow. They also have a roof deck equipped with a dining table, lounge seating and a private plunge pool. Prior to going, I was apprehensive about a resort like this as like my privacy and felt that if it were busy you would be on top of each other as have seen others like this. I could not have been more wrong, this resort has been so well designed that you often feel you are alone! The property is constantly being kept clean, the staff all so friendly and willing to help at any point; due to the care that is being taken, this is a property which I believe will continue to uphold the high standards they have started with. The cuisine was spectacular. One night we ate in the restaurant and another ordered room service, with both being of equal standard. 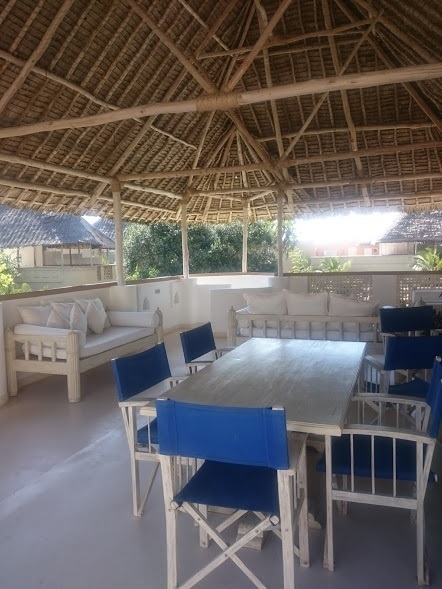 However, if you prefer to eat out there are numerous restaurants in Watamu or you can have a chef cook for you in your unit (or cook yourself!). In addition to the great restaurant, Medina Palms’ Long Bar was rated in CNN’s top 10 bars in Kenya! Great to sip a cocktail while watching the sun set across the creek. For a relaxing holiday where you can have the ‘best of both worlds’ with the option of self-catering or full board in a stunning resort where service is fantastic try Medina Palms. The set up works for a couple, group of friends or family. This entry was posted in Blog on September 18, 2017 by Laura Murray. 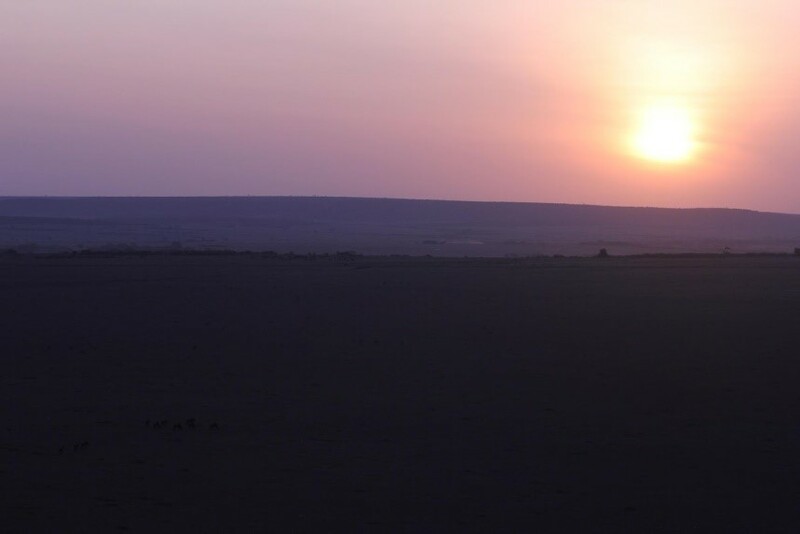 Over the years, I do not know how many Hot Air Balloon safaris we have recommended…. It was always a dream to do myself. The excitement begins the night before when the guides come to brief you, then your (very) early morning wakeup call to then transfer from the camp to the departure site, the bonus is you also get a ‘night’ game drive en route to the departure site! On arrival, you are welcomed with tea, coffee and snacks – great way to wake up and warm up! 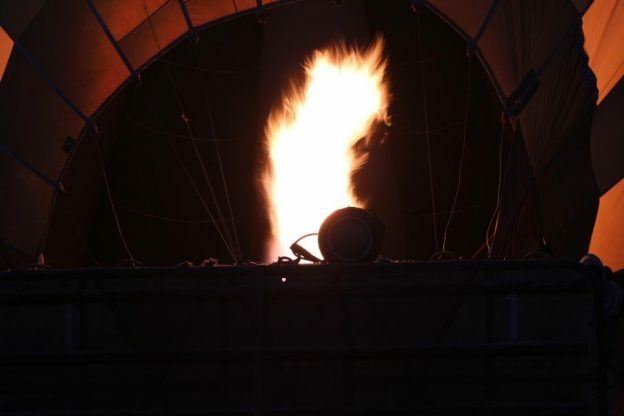 The thrill of seeing the fires lit and the balloons inflate is exhilarating and soon after you are in the basket and on your way! 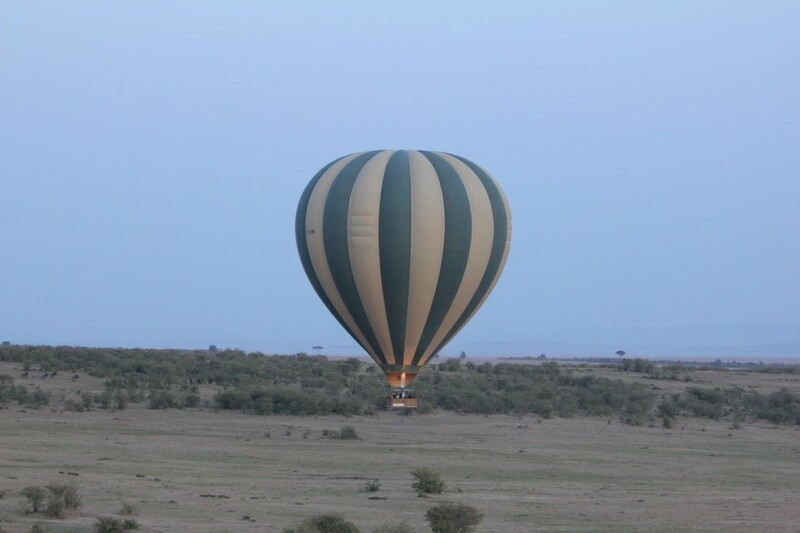 The feeling of gliding silently over the Mara plains can honestly not be described, it has to be experienced. Despite having flown in a plane over the same plains, seeing both the landscape and animals from the balloon is completely different. In addition to an amazing sun rise and loads of plains game, we were fortunate enough to see a female lion as we were about to descend. Captain Rizwan Jiwa changed the course slightly or we would have landed on her! An amazing way to end an incredible flight….then with a bump on the ground it was over, time had flown so fast. The culmination of the experience is a champagne bush breakfast. 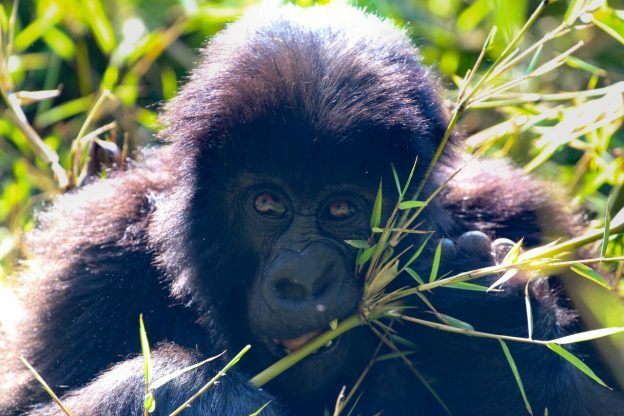 After the flight, this gives you the chance to interact with the people you shared the experience with as well as the captain in addition to an amazing breakfast in the middle of the bush. Although it is expensive, it is definitely worth the money and an experience everyone should try at least once! Thank you Hot Air Safaris for an amazing flight. This entry was posted in Blog on August 21, 2017 by Laura Murray. One call to Soames at 4pm and an hour later we were on the road. Although traffic was unusually heavy; we arrived by 8pm (I would advise leaving earlier so as not to drive that road in the dark if possible!). I had never stayed at Soames before but had heard great reviews from people stopping for lunch. On arrival, despite the late arrive time and last minute booking, everything was ready for us. While my husband was shown to the room to drop our bags, the kids and I were shown to the restaurant. 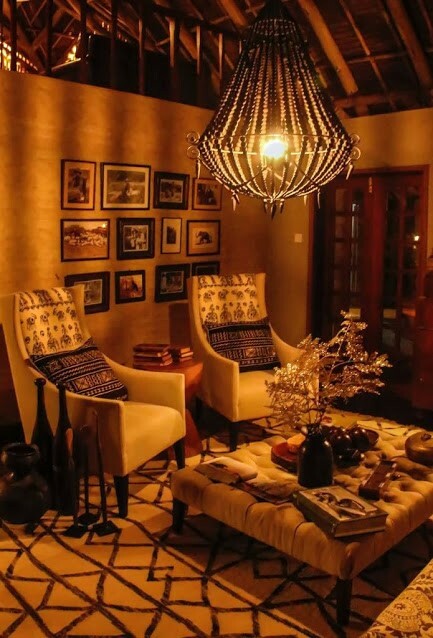 Simple and elegant, contemporary décor and a friendly welcome, little else you can ask for. Service was quick and soon the kids were tucking into their fish and chips. I highly recommend the steak, they cook it to perfection and it is quite simply delicious! The menu was very reasonably priced also, especially in comparison to the prices you would pay for a meal of equal standard in Nairobi. The rooms are simple, clean and everything you need for an overnight stay. Despite the late notice, extra beds had been made up for the kids and we all had a great night’s sleep. 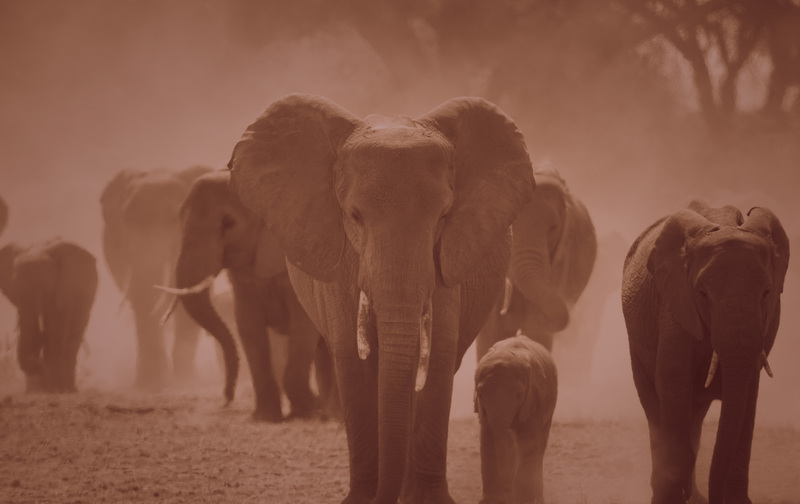 I think the best is waking up in the morning and the feeling that you are already on safari! It is so peaceful with sound of water trickling into the pond close to the room and birds waking up. Breakfast is served to the same standard as dinner. Various options were available from poached eggs to a full fry up using all the best and freshest ingredients. 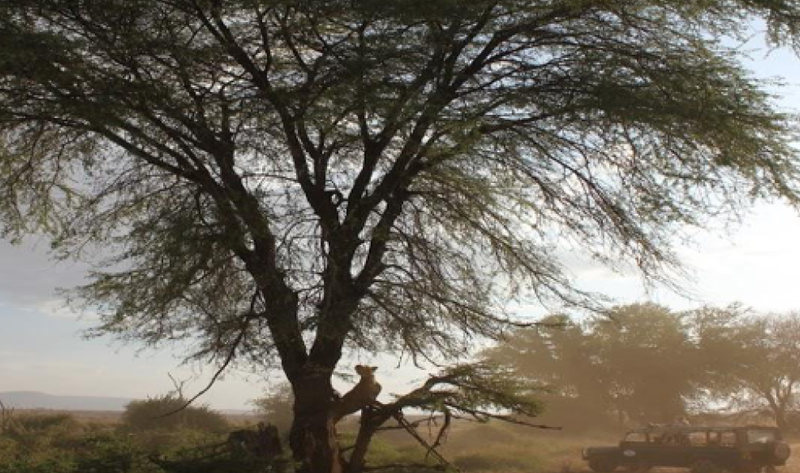 After breakfast, we continued on our (now much shorter) drive to Samburu. This entry was posted in Blog on July 15, 2017 by Laura Murray.